book comes with two cover options. 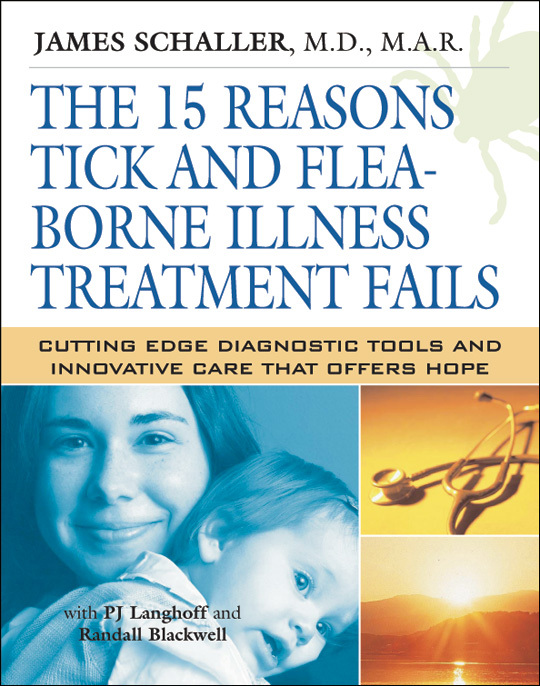 This book comes at a special and prophetic time in the treatment of Lyme care. 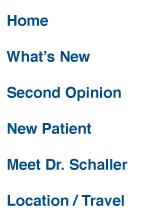 Many patients treated by brilliant physicians and health care workers are not achieving full relief. This book draws on a wide range of medicine to suggest why that might be true. 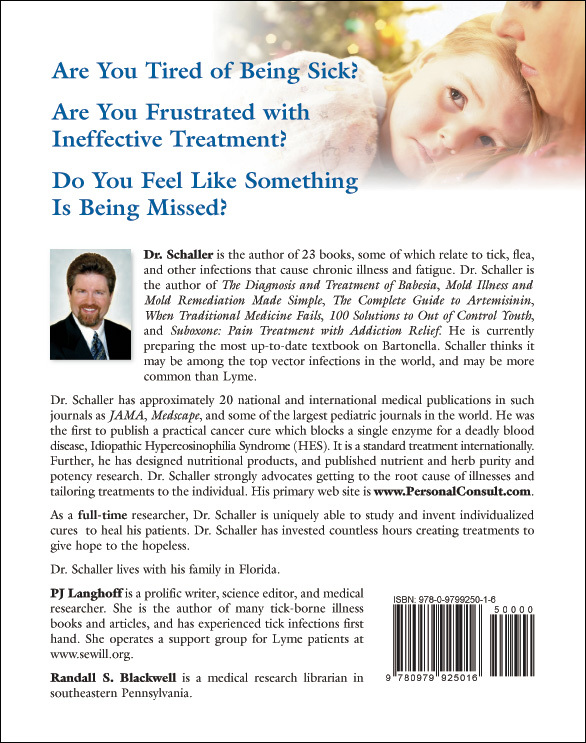 In an amazingly creative and diverse book, Dr. Schaller shares very powerful brand new research and talks about new clinically satisfying patient outcomes. 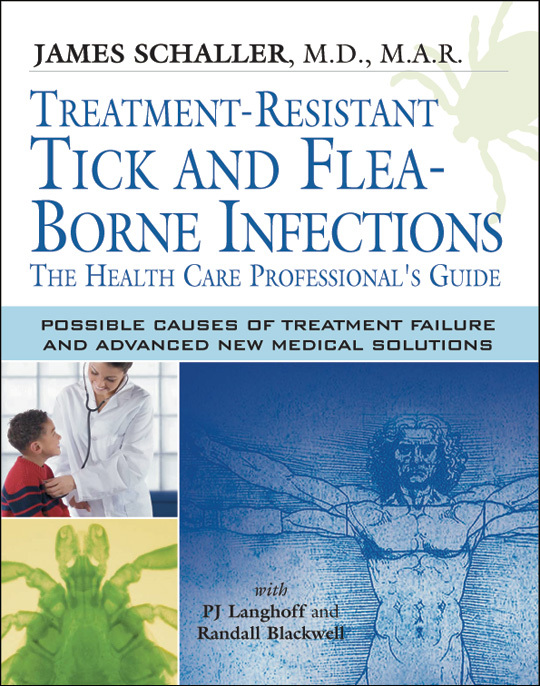 These book chapters include exact ways why much Lyme treatment is not fully successful, despite the very well-trained, intelligent and sincere people offering help for many emerging tick and flea infections. 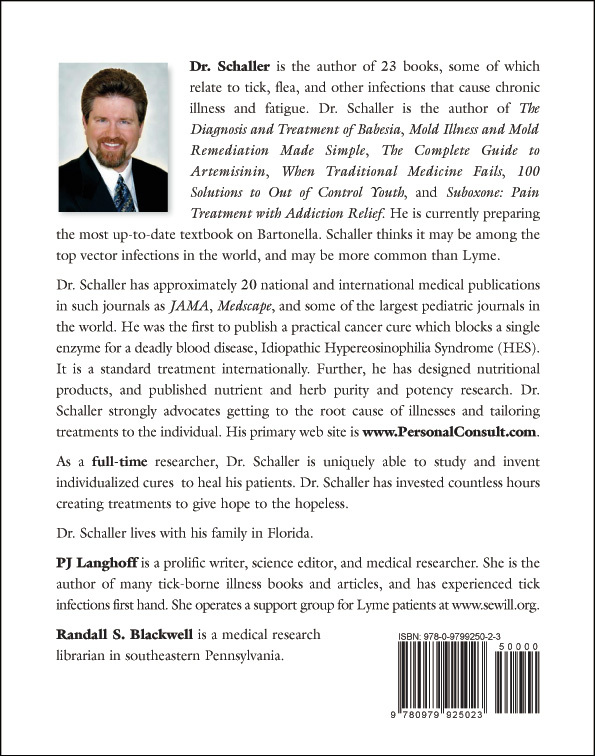 For example, Dr. Schaller shares many new outcome studies showing why many of the treatments in the field of Babesia and Bartonella need to be seriously adjusted to be more successful — in both traditional and alternative medicine. This book will be available from Amazon.com February 10th.